Although situated remarkably close to Sligo town centre, Sligo Racecourse is a particularly scenic racing venue in the northwest. 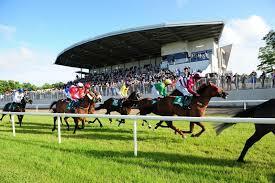 Traditionally a summer venue, the majority of meetings at Sligo are held in the evening time making the racecourse a huge hit with locals and tourists alike. Many of the bigger races at the course are on the Flat and over hurdles and are often fiercely competitive affairs. 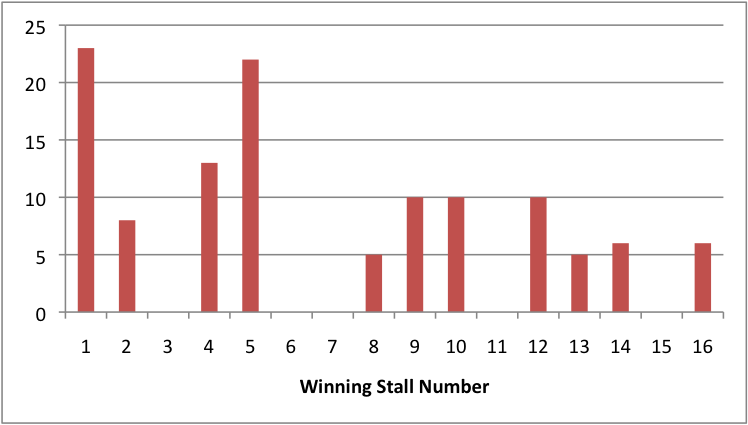 The two-day meeting in early August comes hot on the heels of the Galway Festival and are the track's busiest days. 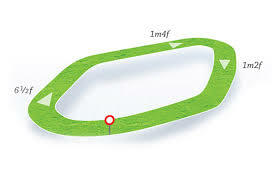 Sligo is a sharp, undulating right-handed track with a circuit of little more than a mile, with a slightly uphill run-in. A good position turning into the straight is vital, and as such it very much favours horses that race prominently. Their aren't that many 6 and a half furlong races at Sligo, but those that their are do appear to favour low drawn runners.